Dryland salinity is a major land degradation issue facing us today. 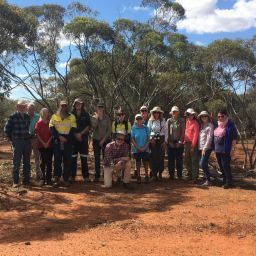 In WA alone, it is estimated that more than two million hectares of broad acre farmland is currently affected by dryland salinity, but the issues don’t stop there with rising salinity levels threatening our precious biodiversity too! This not only leaves a bad (and salty) taste in our mouths, but in our back pocket as well. Estimated to cost the agriculture sector over five hundred million dollars annually, dryland salinity is no small issue! In late 2018, Australian Policy and History uploaded an article that highlighted the effects of salinity and how this exceedingly extensive issue is seemingly being ‘swept under the carpet’. 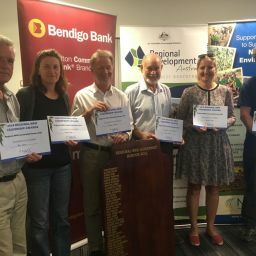 Back in May 2018 the WA Office of the Auditor-General found that in regards to salinity, ‘agencies are not meeting wider legislated responsibilities to prevent and mitigate land degradation, and protect water resources and biodiversity throughout the South West’, the report highlighted the need for information on how to effectively manage salinity. 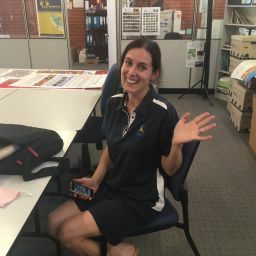 And if you do want to know more about salinity in the Northern Agricultural Region and what you can do about it, get in touch with our Regional Agriculture Landcare Facilitators – Lizzie King (E) [email protected] or (P) 0447 361 335 and Annabelle Garratt (E) [email protected] or (P) 0448 986 879.